Visit Dentistry For Children – North Kansas City Pediatric Dental Specialists and Teen Dentist. Meet our Pediatric Dental Specialists: Louis Pollina, DDS; Brandi Roeber, DDS; Teen Dentist: Laura Walden, DDS; and our staff. Our Pediatric Dentistry looks forward to providing Positive Dental Care each week. 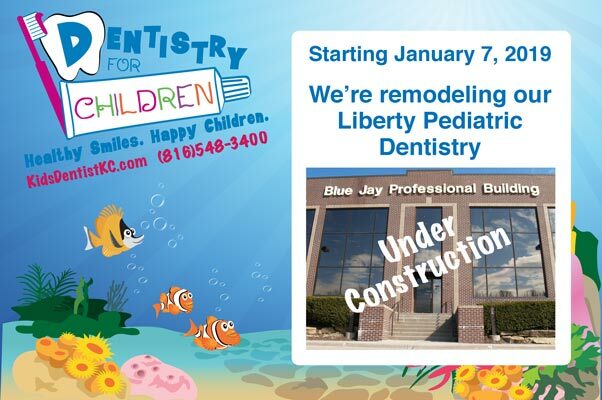 Dentistry For Children provides 2 convenient Kansas City North office locations. Our dental offices sees patients from Gladstone, Liberty, Parkville, and Kansas City’s Northland. 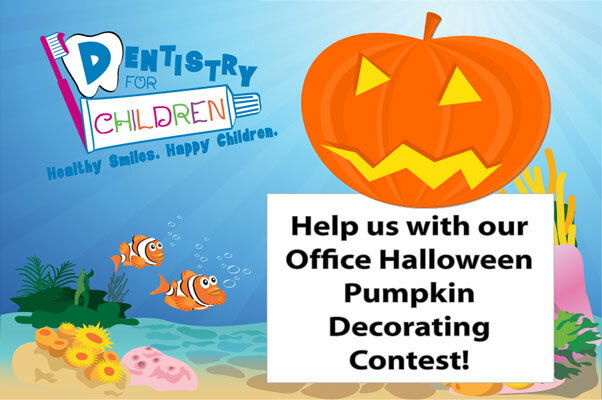 Please Call (816) 548-3400 for your child’s next dental appointment. 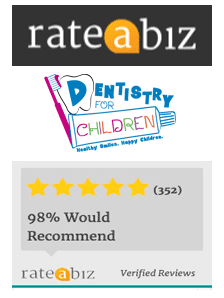 Find out what makes our North Kansas City Pediatric Dentistry Special! Due to our dedication to having a caring and professional staff. Read about the about the many things we do to create a safe and positive dental experience for you and your child. 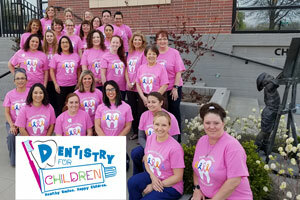 Dentistry for Children believes good dental health starts in infancy. Find out why our dedicated Pediatric Dentists provide a healthy smile each week. Read about our Kansas City Northland Pediatric Dental Specialists: Drs. Louis Pollina, Brandi Roeber, Aaron Bumann, and our Teen Dentist, Dr. Laura Walden. See our Modern and Innovative Kansas City Northland Pediatric Dental Office. Check out our interactive Children and Parent Friendly waiting area! We’ve created a New Dental Patients benefit page for our Patients and their Parents. 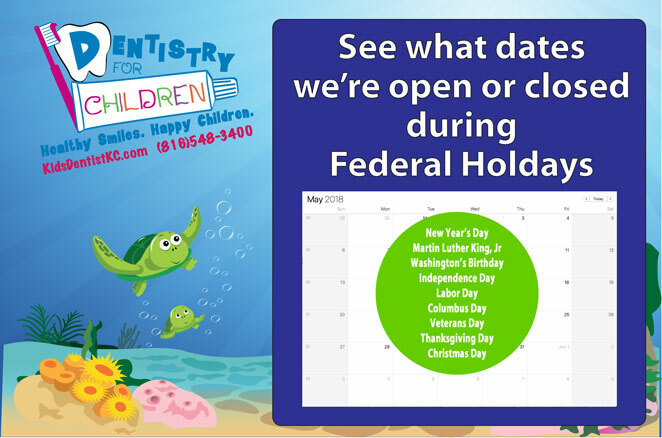 Please check out the benefits that our Pediatric Dentistry provide each week. Contact our Teen Dentist Dr. Laura Walden for Oral Health Care Education, Prevention, and Treatment.